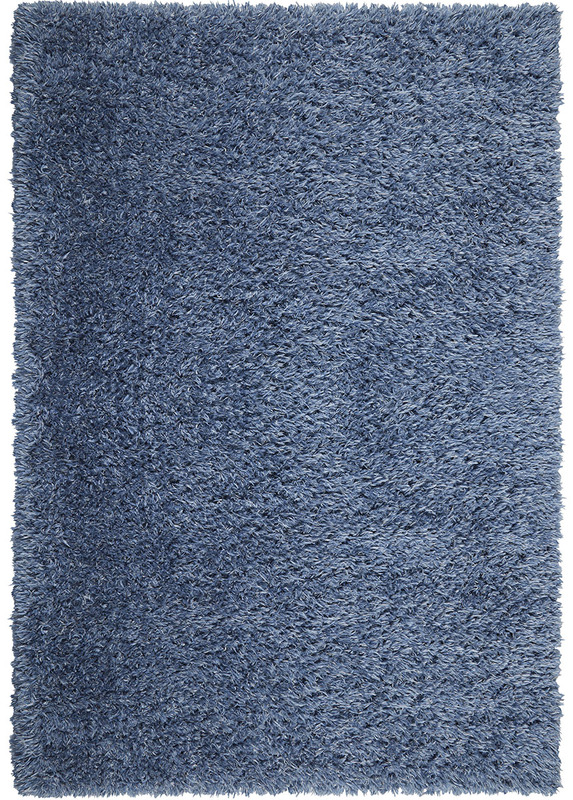 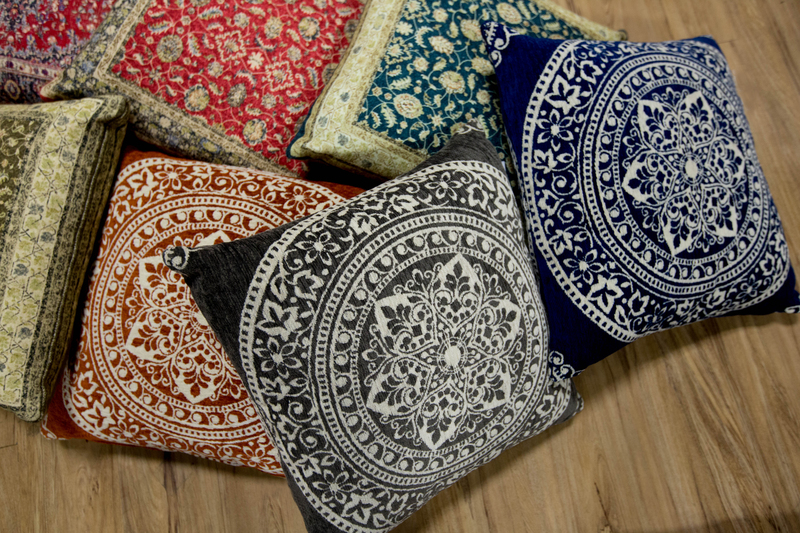 Check out the trendy Laura Hill home décor line made exclusively for Home Dynamix. 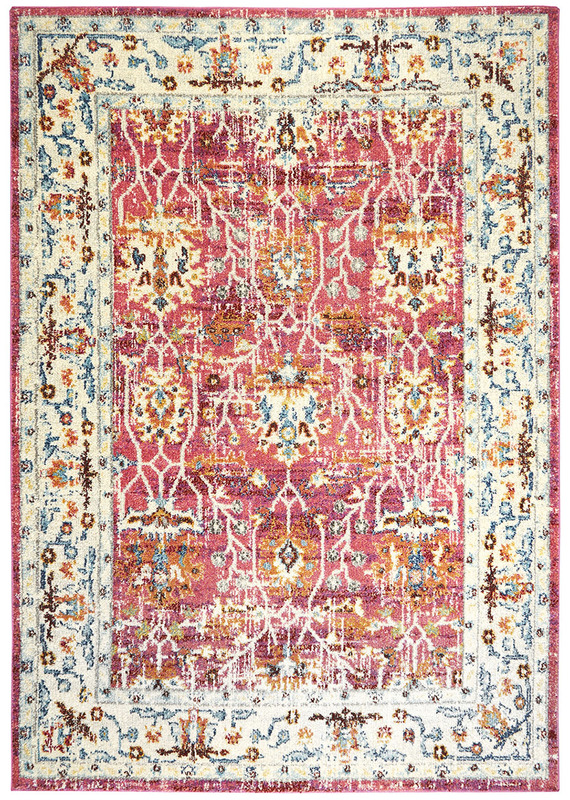 This line brings the chicest, couture fashion home décor to the everyday home and consumer buyer. 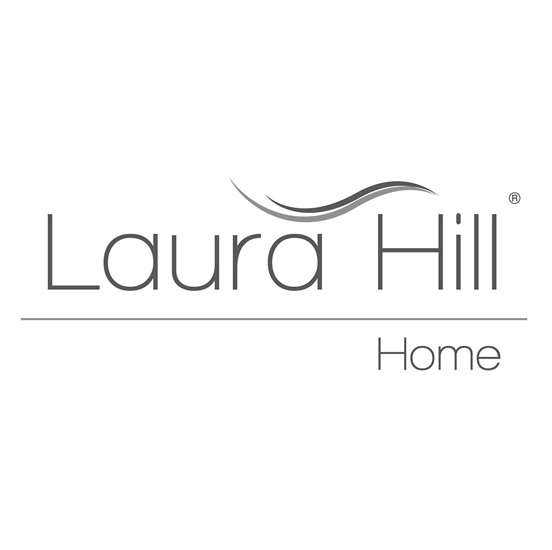 Taking inspiration from high fashion, Laura Hill is an affordable, high quality, high fashion line that combines stylish designs with practical durability needed for the common household.